The International Conference on Biomechanics in Sport is the annual event for the presentation of academic research in Sport Biomechanics. It is aimed to host the conference in a rotation principle between Australasia, North and South America, and Europe and Africa. Will be available on the registration page. 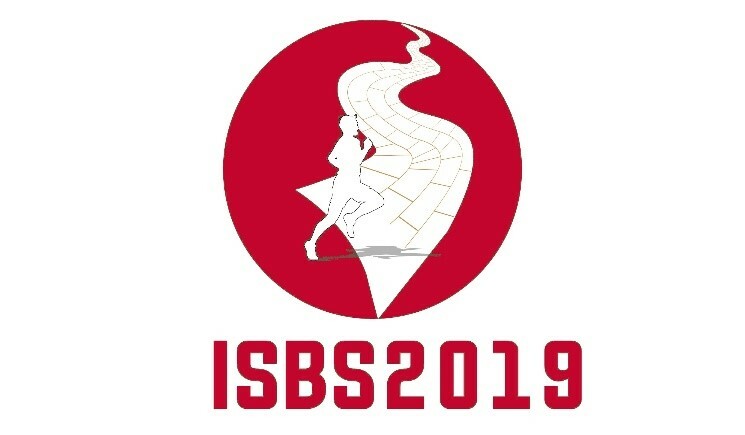 …interested ISBS members from the preferred region North-America and South-America..
…application deadline: 31st of March, 2019. Full ISBS members, who are members in good standing for at least 2 years. If no proposals are received from the preferred region (1st call), a 2nd call for hosting will be made on the 1st of April 2019, opening the invitation to all global regions. The deadline for submission will then be 1st of June 2019.